The date is near, don’t let the deadline slip away. 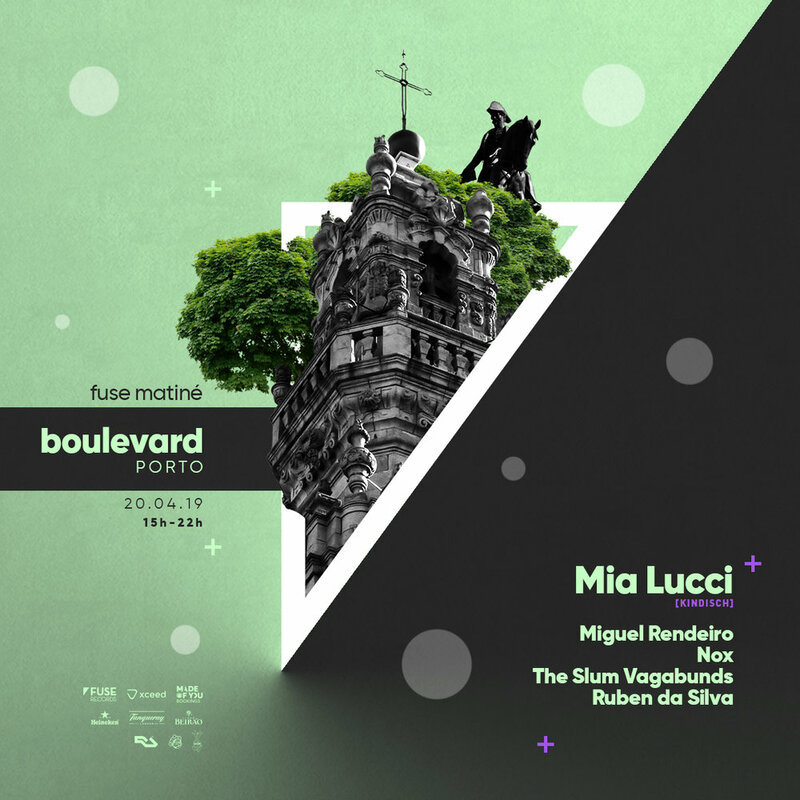 The Fuse matinée in Porto is already on April 20, and the guestlist is open for you to sign up for this Invicta premiere. Link available below.